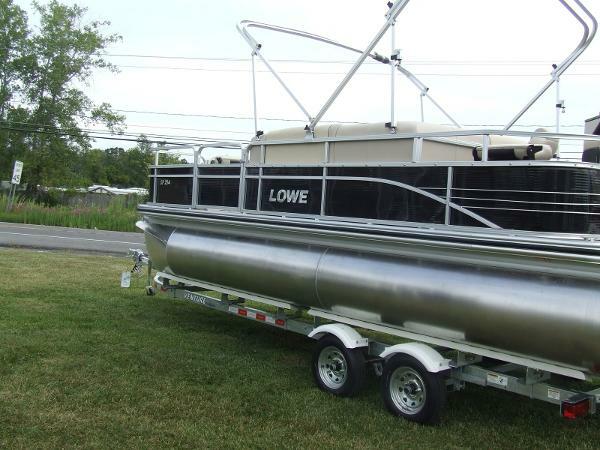 2017 Lowe 160S 2017 LOWE 160 S 16' ALUMINUM FISHING BOAT WITH 40 HP MERCURY 4-STROKE OUTBOARD.INCLUDES TROLLING MOTOR AND FISHFINDER. TRAILER AND COVER INCLUDED. IN STOCK COLORS AND OPTIONS MAY DIFFER FROM PICTURES. 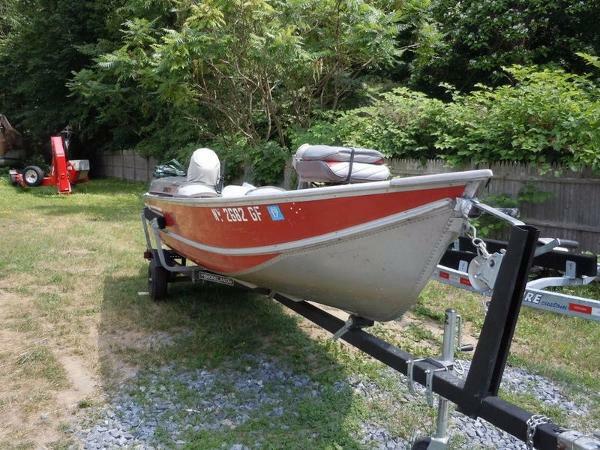 1985 Lowe 16 1985 Lowe 16 VERY CLEAN 1985 Lowe 16 with a 2009 Yamaha 25 4 stroke outboard and trailer. Ready to fish! 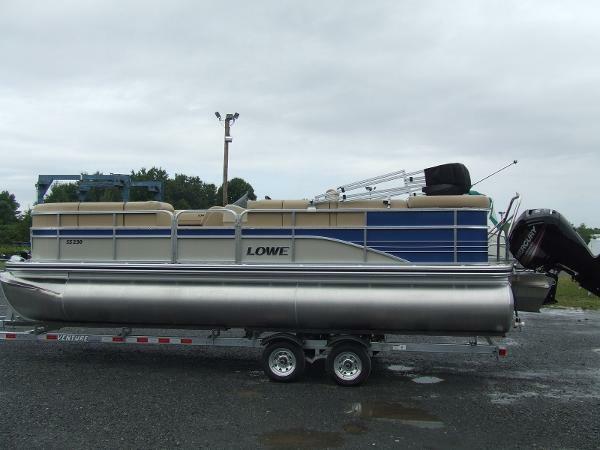 2016 Lowe UV 200 2016 LOWE ULTRA VALUE 200 20' PONTOON BOAT, FEATURES MERCURY 60 HP 4-STROKE ENGINE, LOUNGE SEATING, CAPTAIN'S HELM, COVER AND BIMINI TOP.AND MUCH MORE. TRAILER NOT INCLUDED. 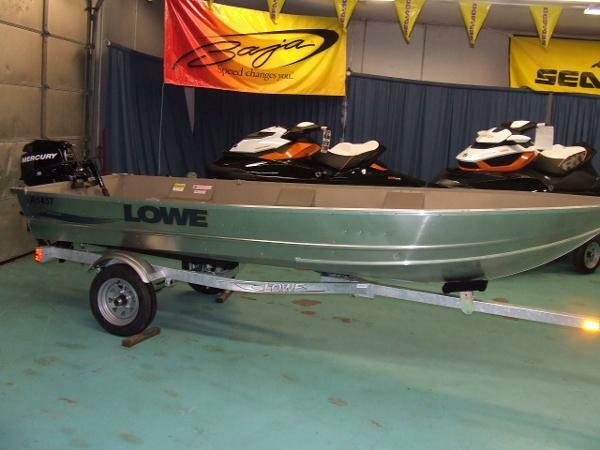 2016 Lowe SF214 2016 LOWE SF214 21' FISH AND SKI PONTOON BOAT. 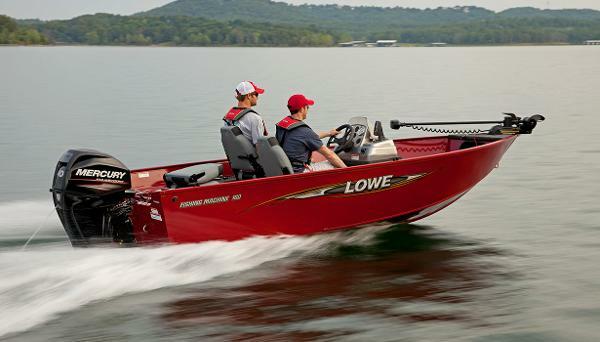 COMES WITH 115 HP MERCURY 4-STROKE OUTBOARD ENGINE. INCLUDES COVER AND BIMINI TOP. HAS FISH STATION. AERATED LIVEWELL. 4 FISHING SEATS, AM FM WITH MP3 PLUG IN, VINYL FLOOR. TRAILER NOT INCLUDED. 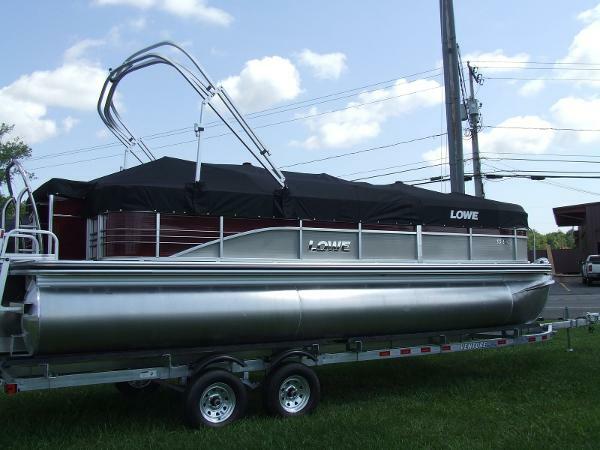 2016 Lowe SS 210 2016 LOWE 210 SS 21' PONTOON BOAT. WITH 115 HP MERCURY OUTBOARD 4-STROKE EFI ENGINE, HAS TWIN LOUNGES IN FRONT, REAR LOUNGE ON PORT SIDE, CAPTAIN'S CHAIR. AM FM RADIO WITH MP3 PLUG IN, TILT STEERING, SKI TOW BAR, COVER AND BIMINI TOP. ALL VINYL FLOOR TRAILER NOT INCLUDED. 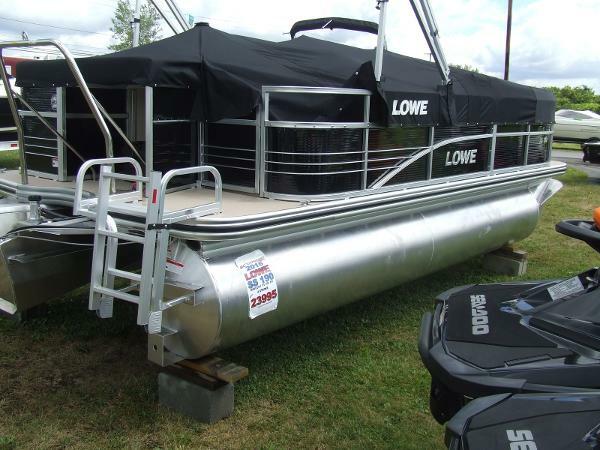 2016 Lowe Ultra Cruise 180 2016 LOWE ULTRA VALUE 180 PONTOON BOAT. 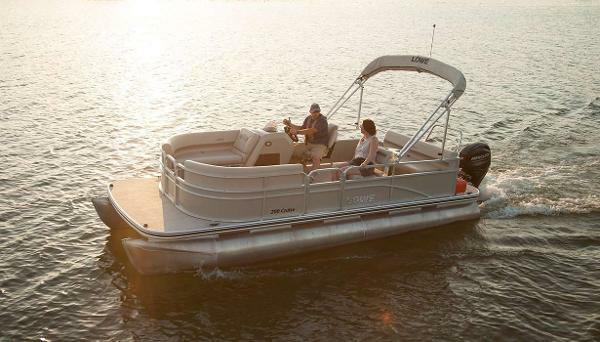 THIS 18' PONTOON BOAT HAS 50 HP MERCURY FOUR STROKE ENGINE, COVER, BIMINI TOP, LOUNGE SEATING, SUPER ROOMY. TRAILER NOT INCLUDED. 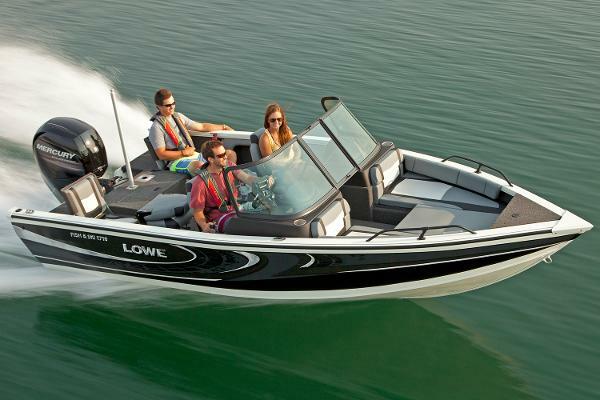 2016 Lowe SS190 2016 LOWE SS 190 19' PONTOON BOAT. INCLUDES 75 HP MERCURY FOUR STROKE EFI ENGINE. COMES WITH BIMINI TOP AND MOORING COVER. HAS TWIN LOUNGES UP FRONT, SINGLE LOUNGE AND CAPTAIN'S CHAIR IN REAR. HAS AM FM WITH MP3 PLYER PLUG IN, SKI TOW BAR AND DELUXE REAR ENTRY LADDER. VINYL FLOOR. TRAILER NOT INCLUDED. 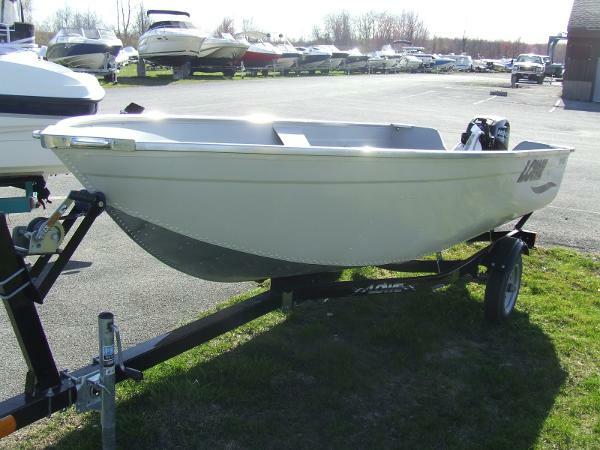 2016 Lowe V1257 2016 LOWE V1257 MODIFIED V 12' ALUMINUM BOAT WITH 8 HP MERCURY MOTOR 4 STROKE MOTOR, TRAILER INCLUDED. 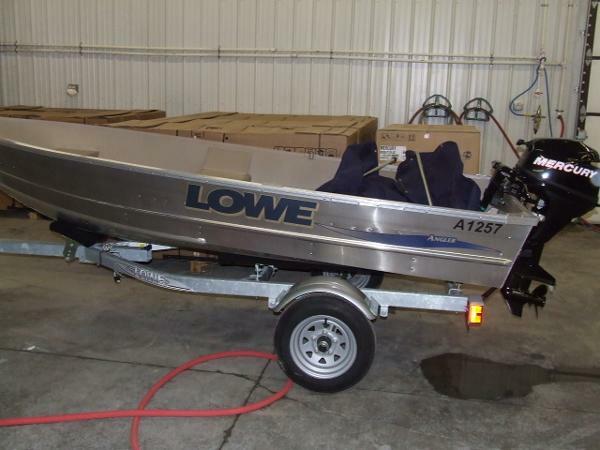 2017 Lowe Fishing Machine FM165 2017 LOWE FM 165 FISHING MACHINE 16' ALUMINUM DEEP VEE BOAT. 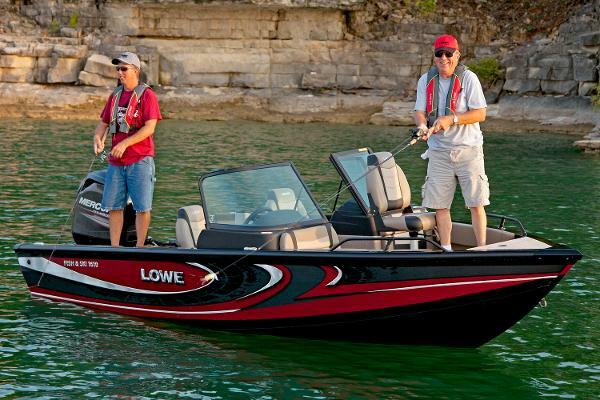 HAS 60 HP MERCURY 4-STROKE, LOWRANCE HOOK FISHFINDER, MOTORGUIDE 45 LB X-3 TROLLING MOTOR, LIVEWELL ALL INCLUDED. TRAILERING COVER AND TRAILER INCLUDED. 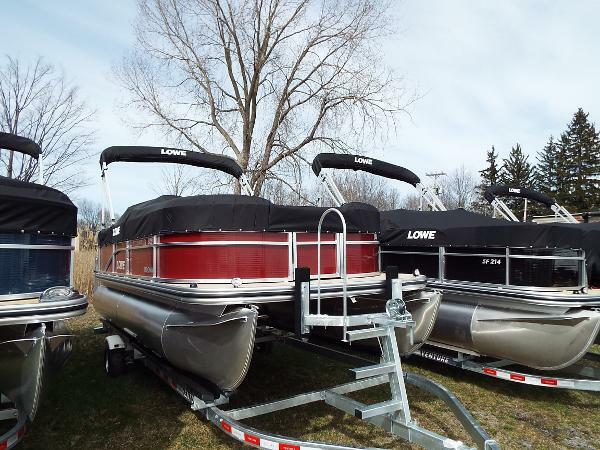 2017 Lowe SS 230 TRIPLE TOON 2017 LOWE SS 230 TRIPLE TOON 23' PONTOON BOAT WITH THREE TOONS FOR GREAT RIDE AND STABILITY. 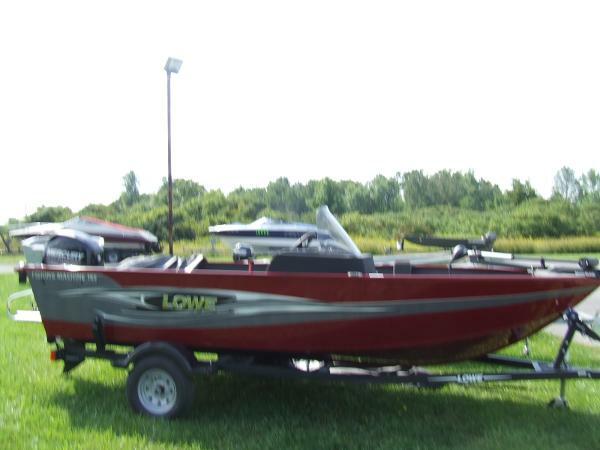 INCLUDES 150 HP MERCURY FOUR STROKE EFI ENGINE. INCLUDES COVER AND BIMINI TOP. 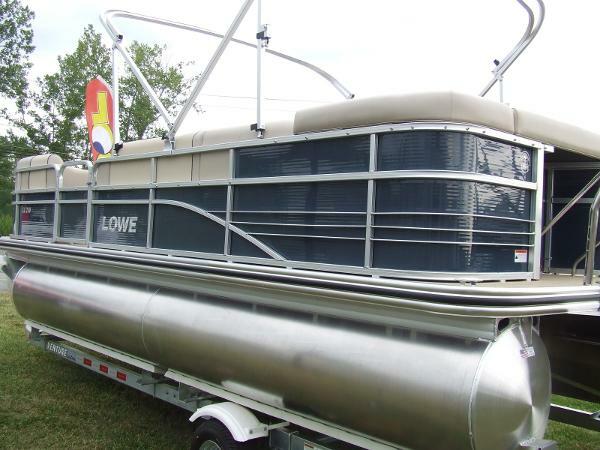 FEATURES CHANGING ROOM, SKI TOW BAR, AM FM WITH MP3 PLUG IN, CAPTAINS CHAIR, TWIN LOUNGERS UP FRONT. VINYL FLOOR. TRAILER NOT INCLUDED.